The National Constitution Center in Philadelphia announced today that the 2015 recipient of the Liberty Medal will be the Dalai Lama. President and CEO Jeffrey Rosen likened it to a lifetime achievement award recognizing his decades of work advocating for the people of Tibet and promoting “freedom, compassion, and tolerance worldwide.” The Dalai Lama said, “"I am delighted as a recipient to be in the company of so many other inspirational leaders... 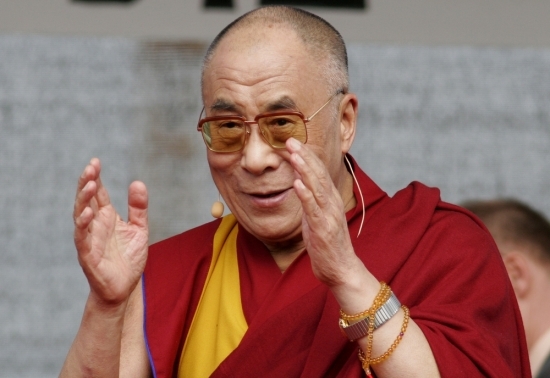 I can think of no better place to be recognized than in the City of Brotherly Love and Sisterly Affection.” The spiritual leader of Tibet will be in town to receive the 27th Liberty Medal on October 26th. Police have identified the 4th suspect wanted in connection with a burglary in Marple Township, Delaware County. Two men and a juvenile have already been arrested and arraigned. 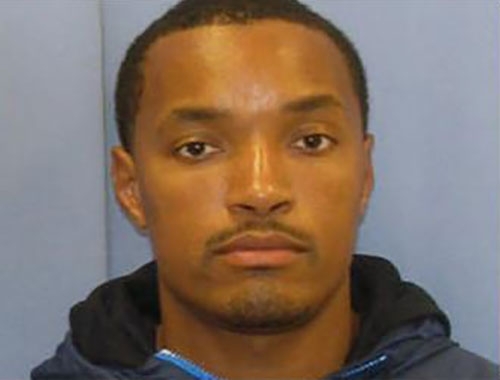 Authorities are looking for 36-year-old Tyree Eric Mansell with ties to Philadelphia, Lansdowne, and Yeadon. Brothers Jamain and Sterling Wallace were charged with robbery and assault. 17-year-old Abudllah Hartage of Philadelphia is also being charged as an adult. On Monday afternoon, they broke into a home on Old Cedar Grove Road in Broomall. They pistol whipped a teen and made him and his mother open a safe containing cash and jewels. The four fled in a silver sedan. When cops caught up to them, they fled on foot. Officers caught 3 of the 4. Anyone with information on Mansell is asked to contact police. A reward of up to $5,000 is being offered for information that leads to the arrest of a man that carjacked a priest after robbing a pharmacy in Haddonfield, NJ on Tuesday. 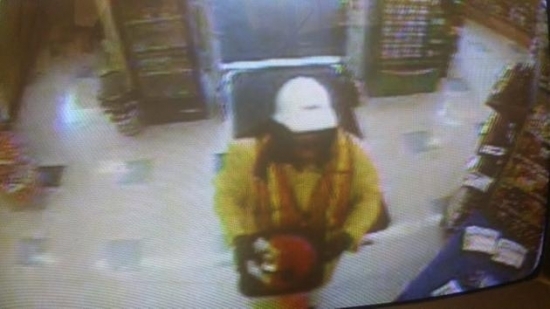 The man was wearing a construction vest, white hard hat, and carrying a orange cone when he entered the Rite Aid on the 700 block of Haddon Avenue around 12:10 p.m. The suspect jumped the pharmacy counter and stole Adderall. He then carjacked a retired priest and drove away before ditching the car and fleeing on foot. Witnesses say the man was measuring trees near the store before the robbery. A similar incident took place on May 22nd at a Rite Aid in Logan Township, Gloucester County. Rite Aid is putting up the reward. The man is described at 6' weighing 200 lbs.